Ronald, after joining the 1 MILLION* Ugandan vulnerable children that face life without a chance, without a choice due to uncertainties of life, was raised up by Vangrace Compassion Orphanage where he has been able to acquire education, food, and medication. Ronald's dream is to become a leader in this broken war-weary nation. 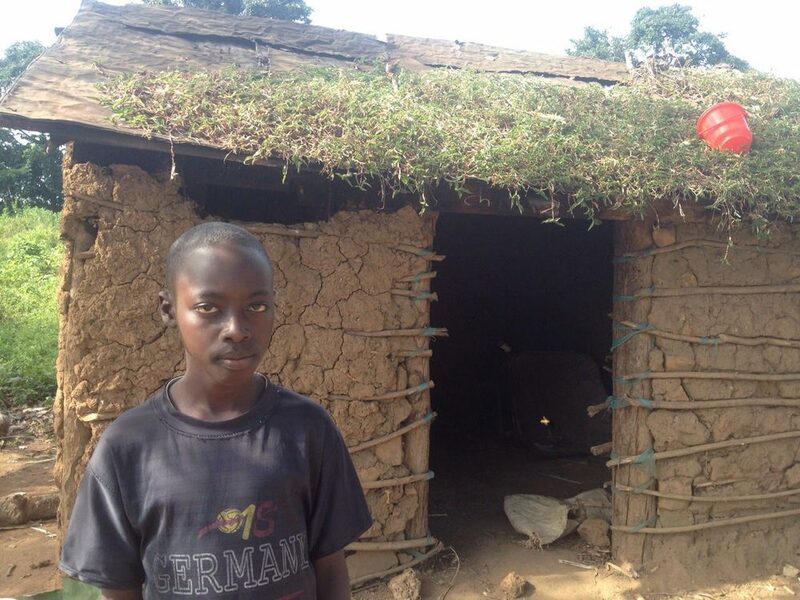 This year Ronald is completing his primary level so he has to push on with his studies to the secondary level and he needs a sponsor who will help him to complete his studies. You are vital part in helping Vangrace Compassion Orphanage to see that all vulnerable and abandoned children get education. We believe with your support, Ronald's dream will come to pass. July 15, 2015 by Aisha Nasaazi.